Durable hat clip and ball marker made from bottle top with Golf Your Best logo. 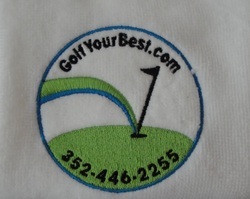 High quality white microfiber towel embroidered with Golf Your Best logo. 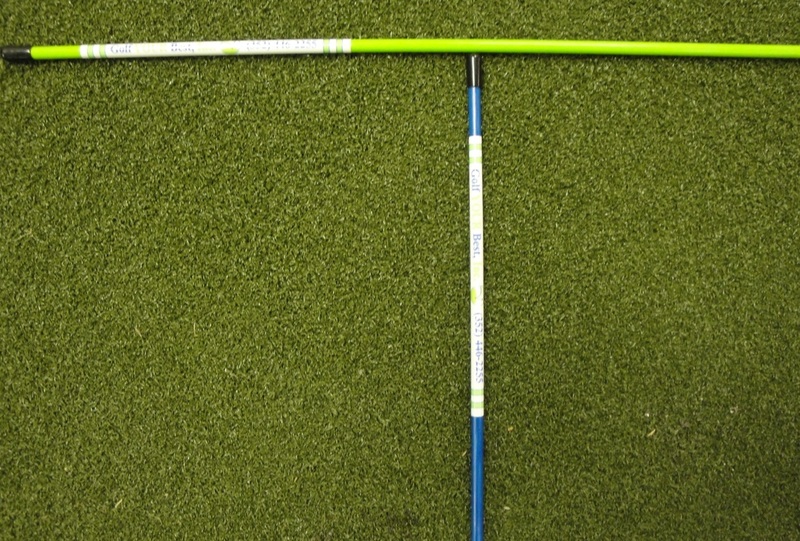 Durable Morodz alignment rods with Golf Your Best, Inc. labeling. 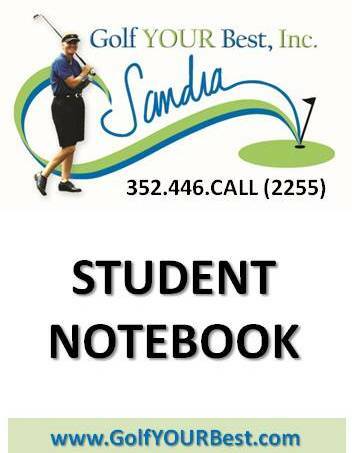 This handy notebook fits into your pocket and/or golf bag as a convenient reference while practicing on the range or playing your favorite golf course. 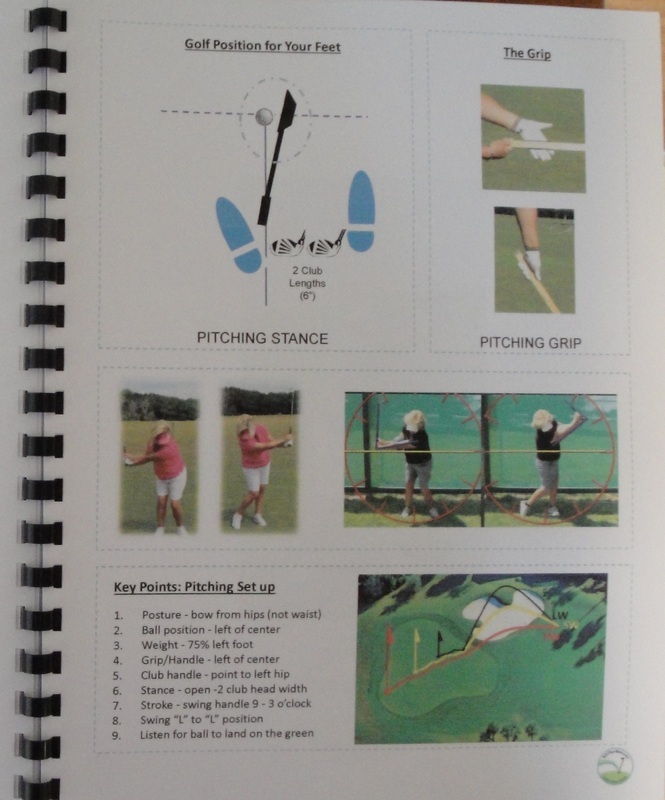 Contents include pictures and helpful reminders about the games most essential shots and offers pages for your own personal notes as well. 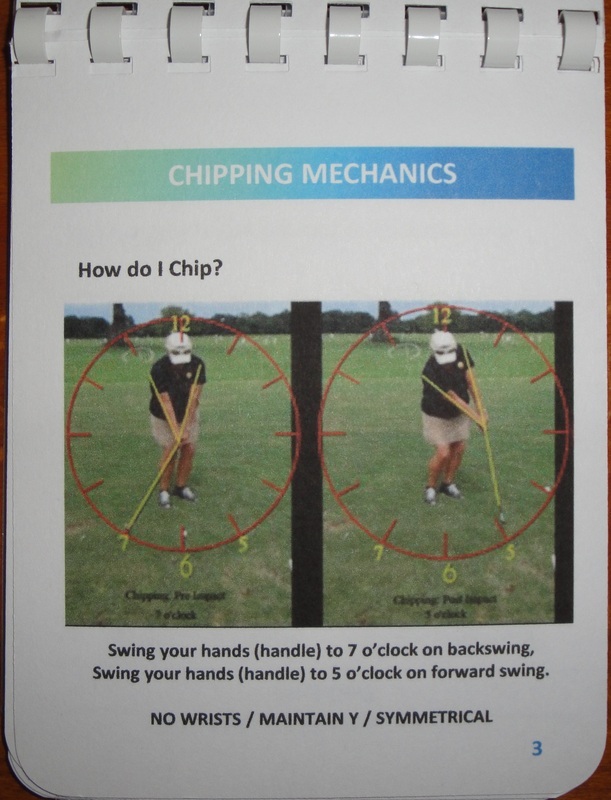 This 40 page Instruction Manual includes pictures and diagrams to help you learn Putting, Chipping, Pitching, and Full Swing plus rules, etiquette and much more! Enjoy studying your manual at home while accessing the information conveniently on the golf course or range with your notebook...it's the perfect combination with a fantastic savings! 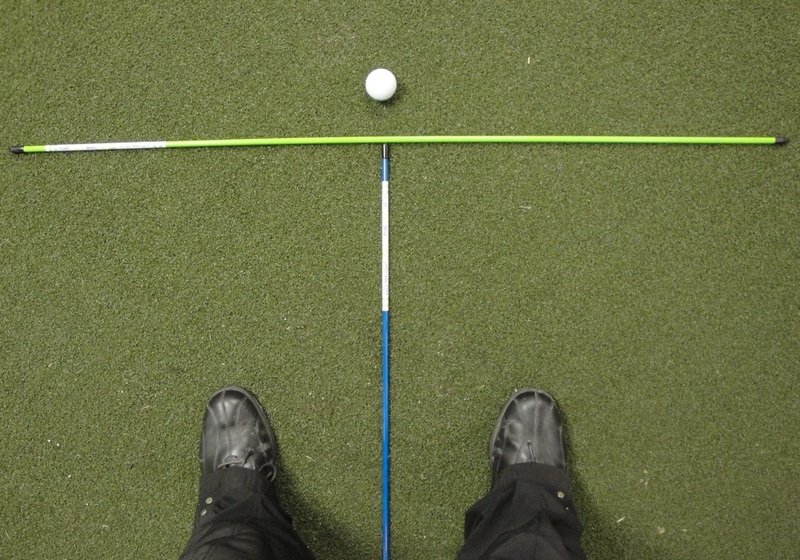 Enjoy all our products at once at a discount: Golf Your Best, Inc. Alignment Rods (Pair), Ball Marker, Embroiered Towel, Manual and Student Notebook.